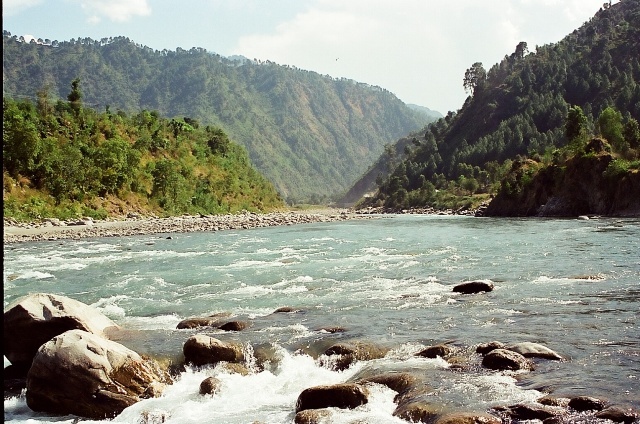 The beautiful town of Chamba lies on the bank of river Ravi and it is the land of tranquil beauty, art and antiquity. Chamba allures tourists from the every nook and corner of the globe. A large number of tourists are seen thronging this stunning place during winter to enjoy a view of the snow-capped Dhauladhar and Zanskar ranges. 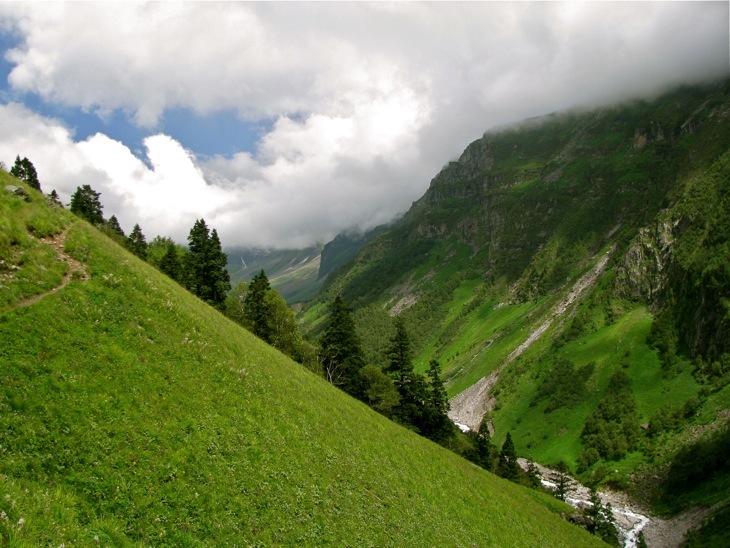 Among the tourist places in Himachal Pradesh, Chamba is a popular destination for sightseeing and people visit this town to enjoy the serene environment and its scenic beauty. 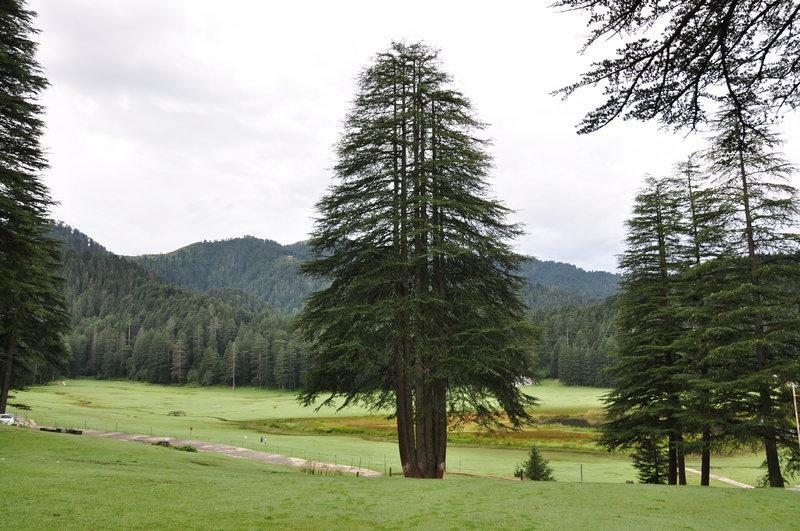 Chamba is well-known for its pristine lakes, wildlife, temples, fairs and festivals. There are several Himachal tour packages available these days that will help you in exploring the heritage tours of Himachal Pradesh. 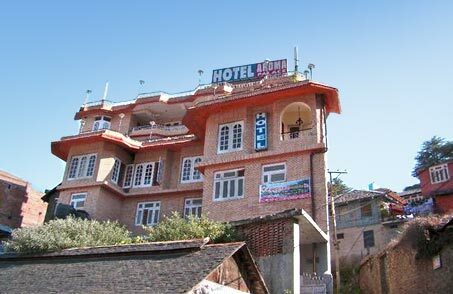 The heritage tours will take you to important tourist destinations in Chamba like the famous temples, Gandhi Gate and the Bhuri Singh Museum. 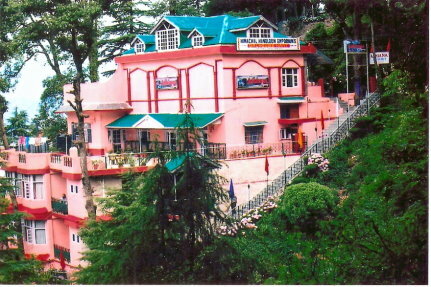 The Bhuri Singh Museum is a renowned tourist destination and pilgrimage site of Chamba. The museum derived its name from the ruler of Chamba, Raja Bhuri Singh. The king ruled the town from 1904 to 1919. 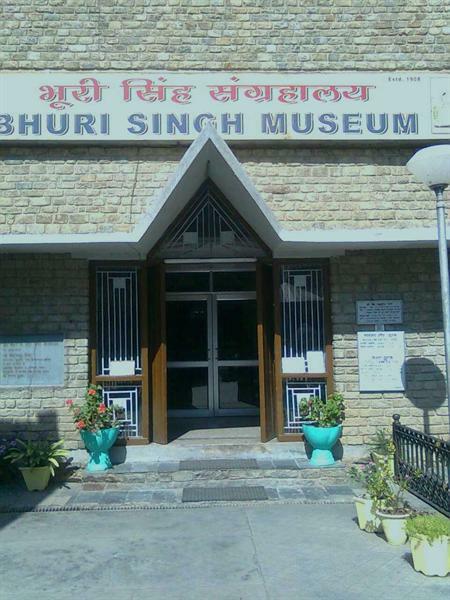 The Bhuri Singh museum was formally inaugurated on 14-09-1908. You will find the family collection of Bhuri Singh’s paintings at the museum. The then Chamba ruler donated paintings as well as royal portraits in the Basohli and Guler-Kangra style to the museum. He also donated embroidered Pahari miniatures.The idea of setting up the museum was put forth by J. Ph. Vogel, an eminent indologist and expert on the history of Chamba state. The objective of constructing the museum was to preserve several valuable inscriptions, particularly those in the Sarda script. The valuable inscriptions needed to be preserved as they had rare information about the medieval history of Chamba. Certain pieces of the Sarahan, Devi-ri-kothi and mul Kihar are still safely kept in the museum. Several artifacts that were of massive importance to the heritage of Chamba were added later. These artifacts included coins, jewelry and royal and traditional costumes. 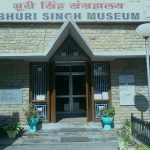 The Bhuri Singh museum was re-constructed in 1975.An excellent collection of Guler-Kangra style and Basohli style paintings at the museum catch the attention of several visitors. The traditional art and culture of Chamba can be seen through the Pahari miniature paintings. The Chamba-Rumals well-known for their spectacular embroidery work are a major attraction at the Bhuri Singh museum. The museum also has an outstanding collection of armour and arms, musical instruments and varied ornamental artifacts.